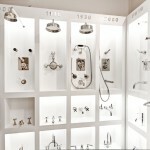 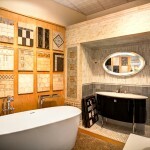 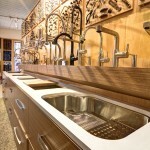 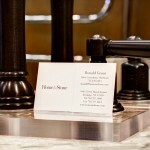 Home and Stone is a bathroom fixture and tile showroom located in Broooklyn, NY. 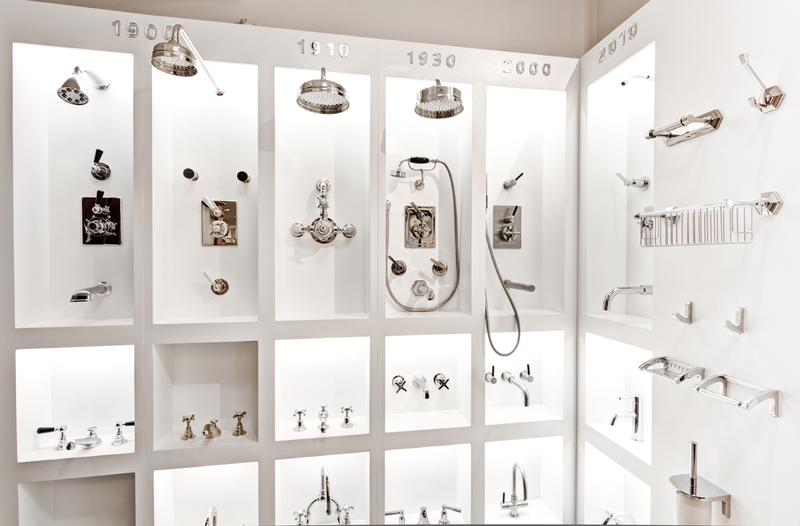 It houses a large and beautiful selection of products for your home in a wide range of styles from contemporary to modern. 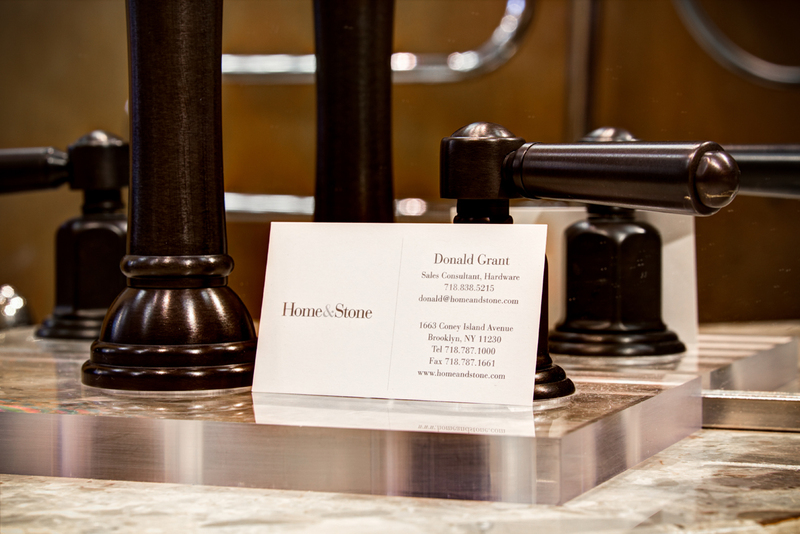 Adding Google Business View service was a natural fit for Home and Stone because it allows them to show off their store in a unique way that only Google’s Street View Technology can provide. 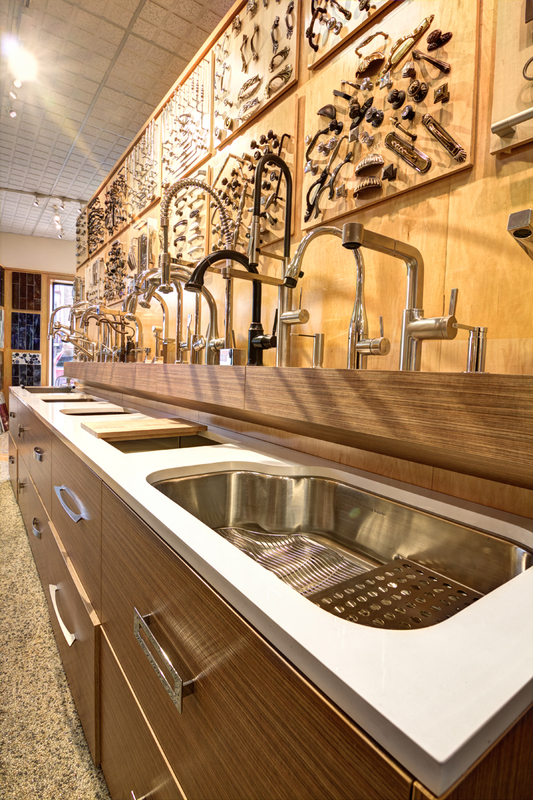 With Google Business View, customers can explore a showroom from anywhere in the world at any time of day. 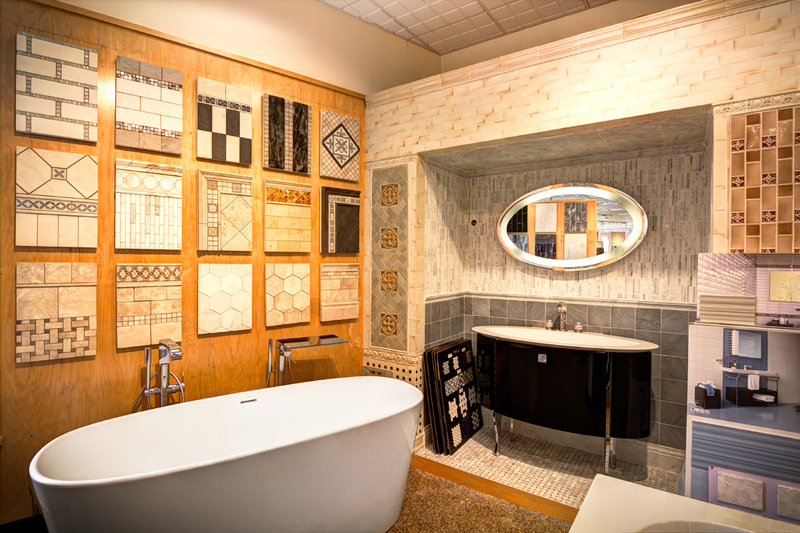 So take a moment, browse around, and we’re sure you’ll find what you’re looking for in this Brooklyn based emporium of imported and domestic bath and tile delights.